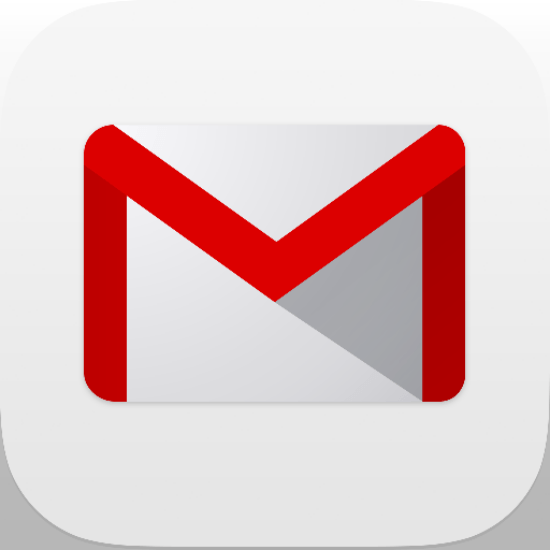 Gmail Has Had A Secret For Years, Now It’s Been Decoded!! The image this entire article is about is Google’s Gmail Logo, but what would an article about Google and the worlds secret societies’ be without an in-depth background and lead up to make my point? 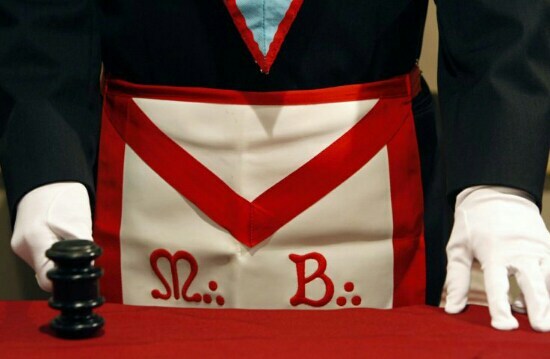 Freemasonry, like many dozens of other secret societies have branches and off-shoots. I won’t get any deeper into it for two reasons. 1. You can literally spend 15 minutes on YouTube and learn more than the average person will ever know, and 2. because it’s not needed for this article. The Order of the Eastern Star is a special part of Freemasonry (again, not sure if I should call it that) because members can be both male and female. Now, with all this in mind, the final detail I want to add and quickly expand on is imagery and subliminal messaging. Since the Illuminati have a foothold in nearly everything, especially Mainstream Media, they cleverly insert their iconography and used symbolism in so many different ways and in so many different places. It is widely agreed in the research community that the reason for this subtle imagery and subliminal messaging, is to show their power, speak to each other in the form of symbolism and inserted secrets, and it is said that by telling you what they’re planning or doing, they draw power from of ignorance in some strange way. – I’ll leave that one up to the experts. With that said, here is a blatant, telling example that, well — seems to have been overlooked! In fact, I have thought time ago that many of Google technology comes from a sort of… ‘no human’ origin.